Sorry, Mini Volt 40W Mod by The Council of Vapor has been discontinued. 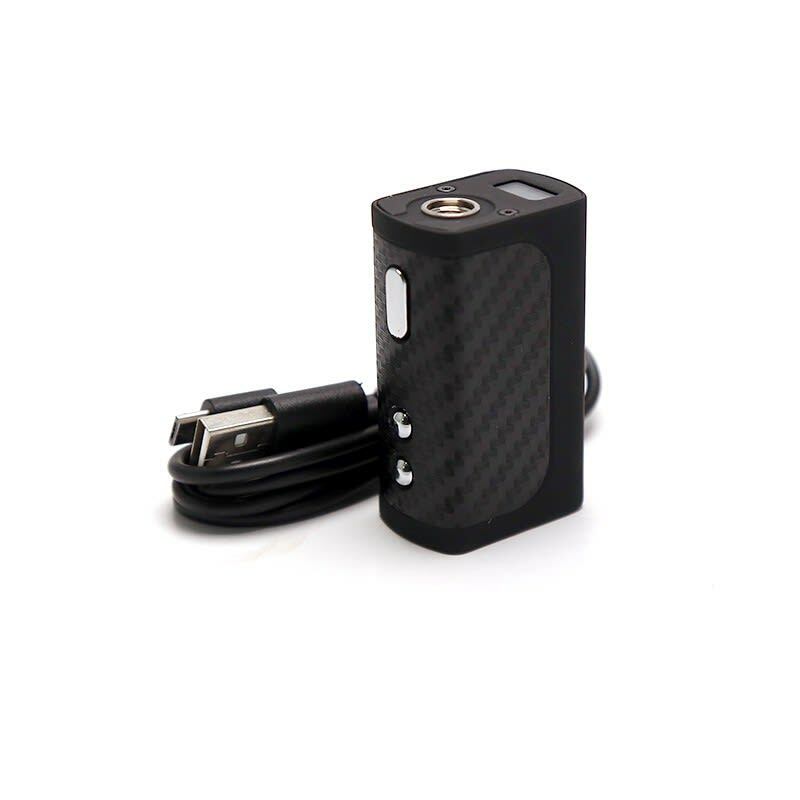 The Mini Volt Mod is perfect for portability as it can sit in the palm of your hands. It goes up to 40W in power and features a rechargeable 1300mAh built-in battery. The Mini Volt Mod is perfect for portability as it can sit in the palm of your hands. It goes up to 40W in power and features a rechargeable 1300mAh built-in battery. The Mini Volt is also equipped with a real carbon fiber grip and a rubberized paint coat making it both sleek and durable. It boasts a very friendly user experience as it comes with 3 different ramp modes (soft, standard and power) that control how fast vapor builds up when you inhale. The Mini Volt Mod is compatible with sub-ohm tanks of a resistance as low as 0.2ohm.